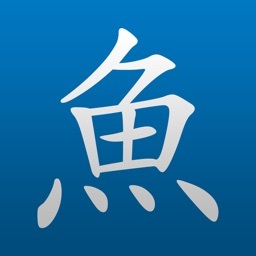 iCED Chinese Dictionary by Murage Inc.
iCED Chinese Dictionary presents a unique way to use a Chinese dictionary. After you've found the entry you were searching for, iCED will continue to search for compound or component entries to complement your search. Component entry dissection allows you to quickly understand the meaning of components in longer words or phrases. 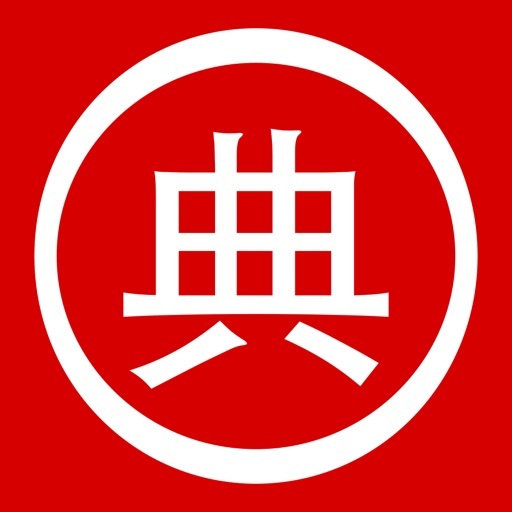 For example, if you look up 中华人民共和国, iCED will also look up 中华 and 人民共和国. 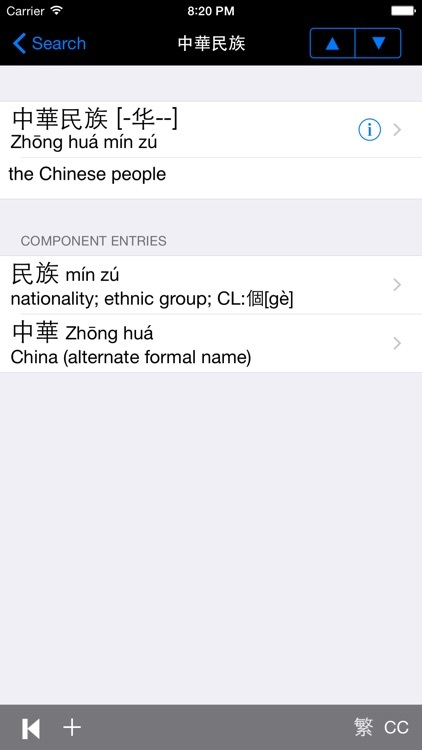 You can then select the latter to break it up into 人民 and 共和国. When you get to single characters, iCED will look up compound entries starting with that character. This edition is ad supported. Ads can be removed via an optional in-app purchase. 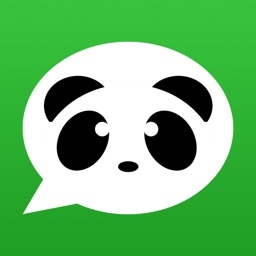 • Compatible with iOS 9 and up. • Optimized for Retina™ display. • iPad™ optimized user interface. • Internet connection not required after initial setup. 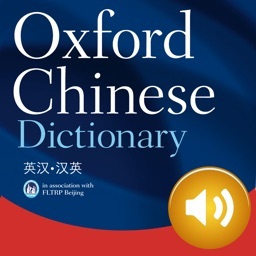 • Includes the Unihan character dictionary. 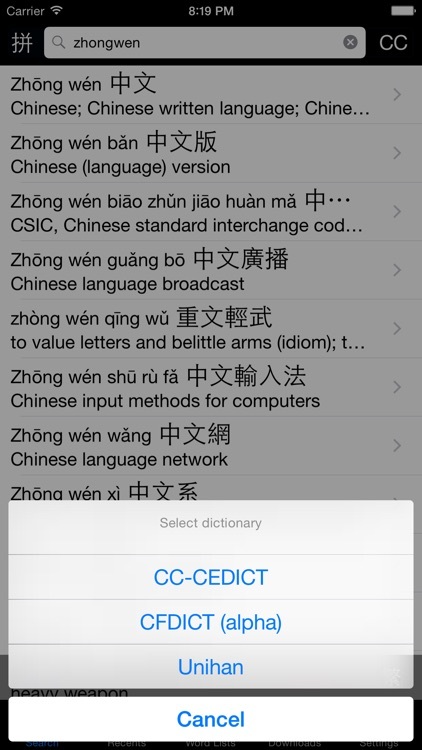 • Other dictionaries available for download: CC-CEDICT, CDICT5, CF-DICT (Chinese/French). 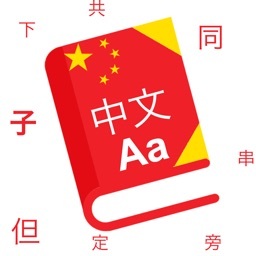 • Integrated search across all dictionaries using English words, Chinese characters (using the Chinese hand recognition built into the iPhone OS), Hanyu Pinyin (with or without tones) and radical index. • See characters in large font for detailed view of character strokes. • Supports both traditional and simplified characters with an easy-toggle button. 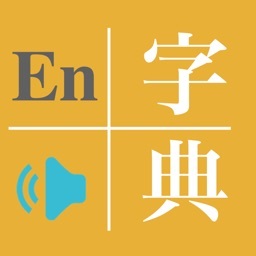 Great for learners who constantly flip back and forth! • ¹Word lists. 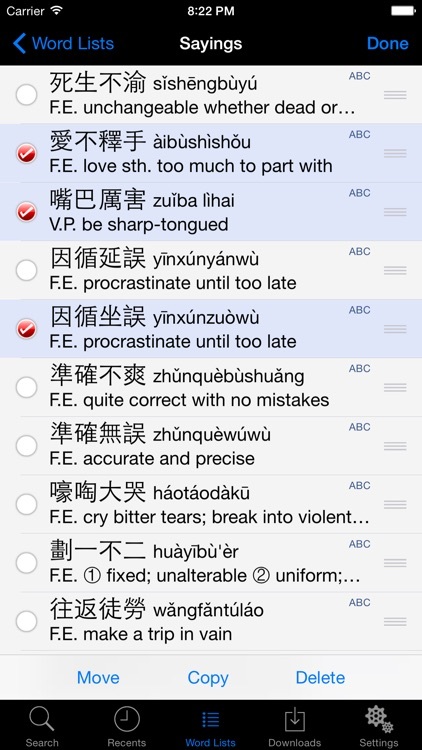 Save your searches in categorized word lists for later review. • Back up your wordlists to your Dropbox or a third-party WebDAV-enabled disk. 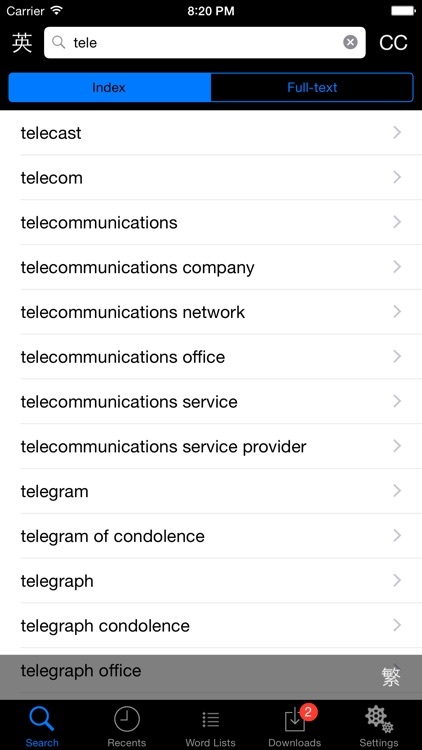 • Recents tab keeps track of searches for quick review. ¹ You can create up to 4 word lists. 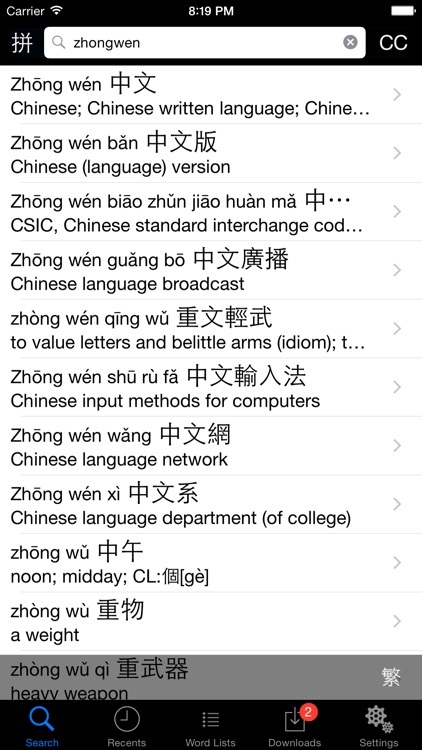 Unlimited number of wordlists available via optional in-app purchase.